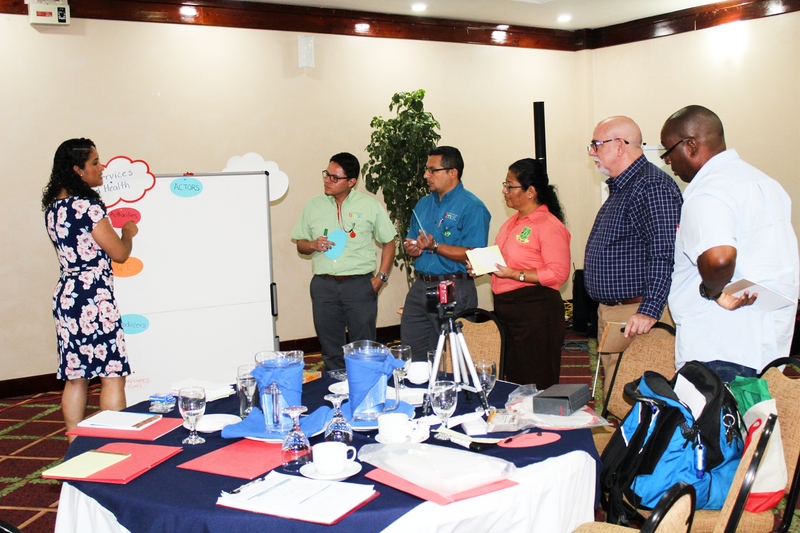 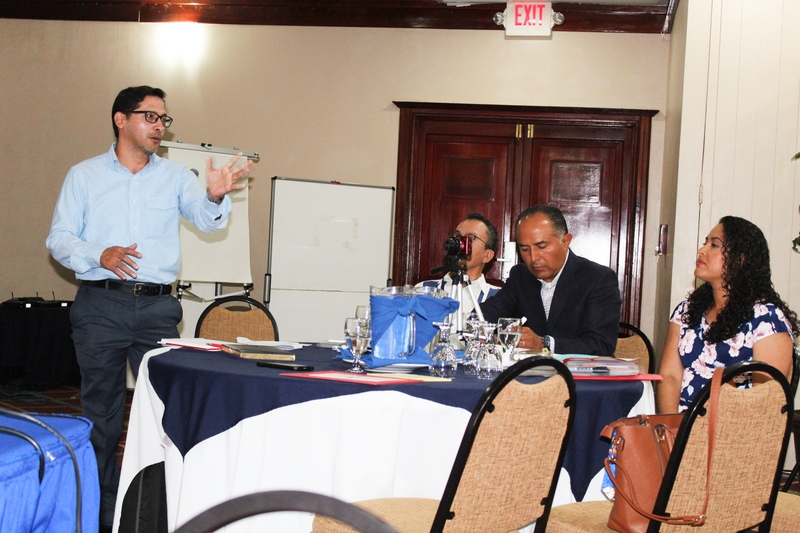 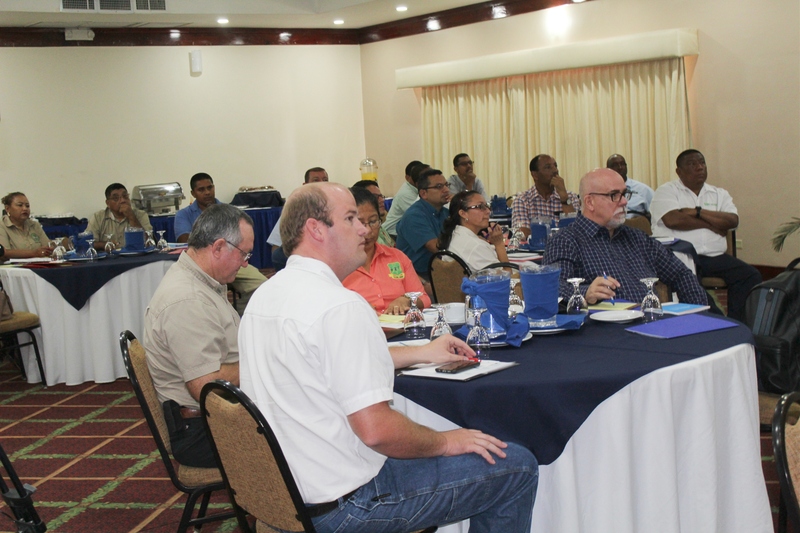 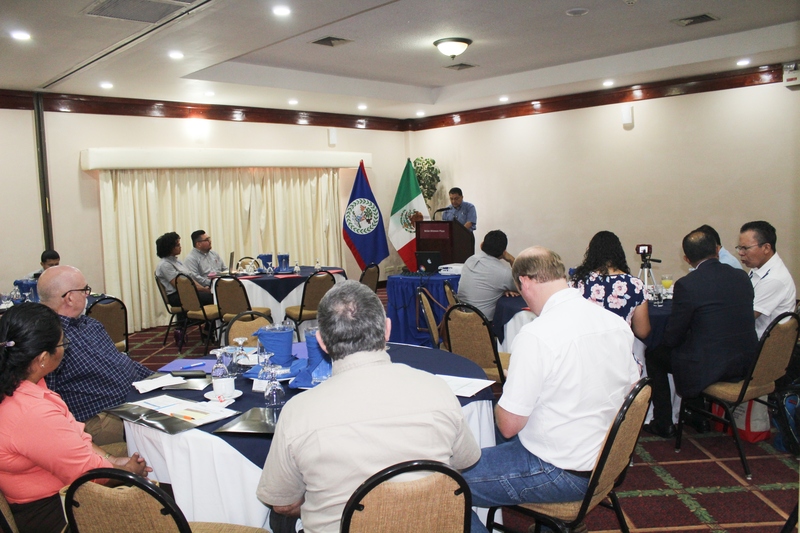 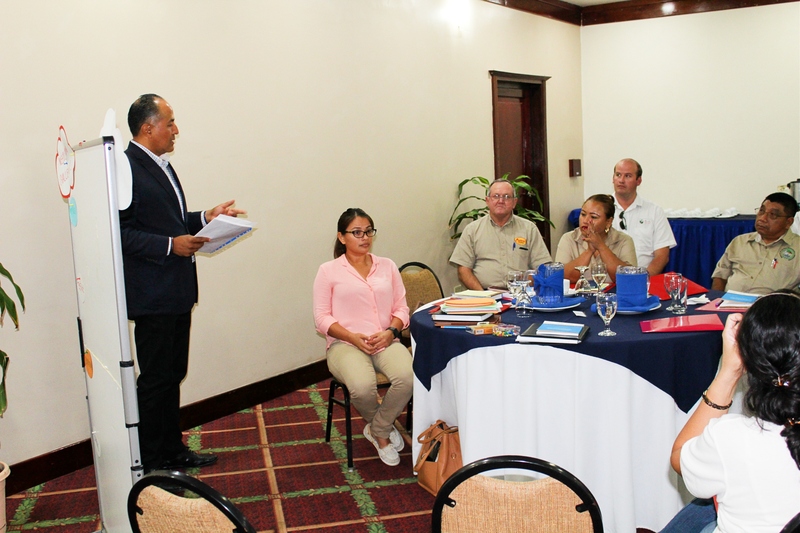 The Belize Bureau of Standards (BBS), along with Metrology experts from the National Metrology Center (Centro Nacional de Metrologia CENAM)) from Mexico, hosted a workshop entitled “Challenges and perspectives in metrology within the framework of Quality Infrastructure in Belize” at the Best Western Belize Biltmore Plaza on Wednesday, March 27, 2019 for both private and public sector institutions. 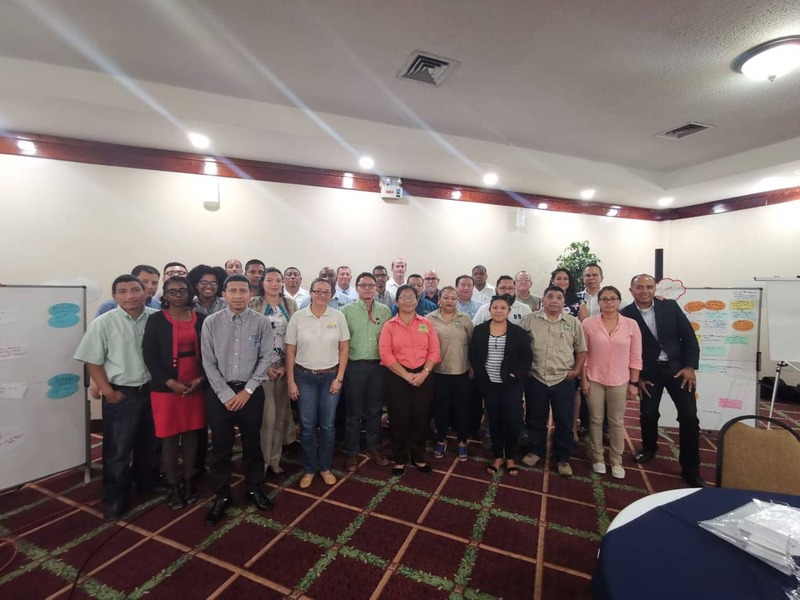 The workshop, which is a part of a project funded by the Mexican Agency for International Cooperation and Development (AMEXCID), sought to determine the needs and challenges related to measurements, calibrations, and conformity assessment of the institutions. 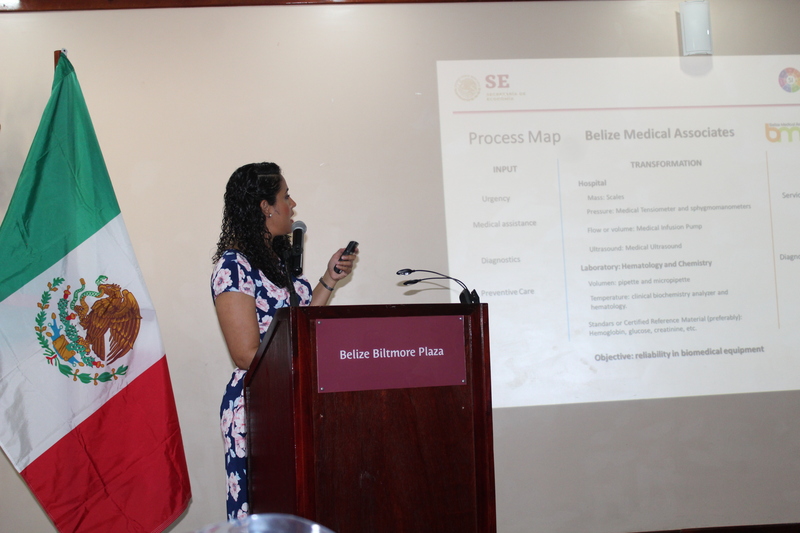 The goal of the project is to strengthen the quality infrastructure framework of Belize through the development of institutional capabilities of the BBS to ensure relevance based on market needs as well as metrological traceability.